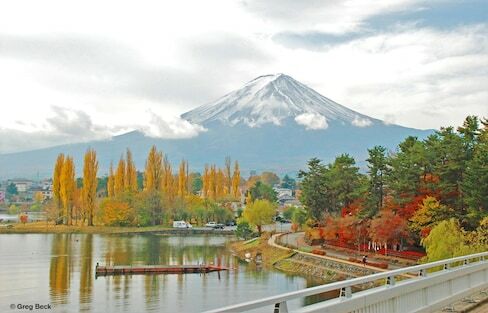 Nestled in the mountains of Yamanashi Prefecture, the Suntory Hakushu Distillery will walk you through every step of the whisky-making process—with ample tastings to follow! 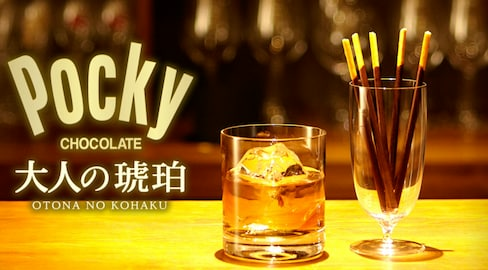 Suntory has created the most amazing and intricate addition to your glass of whisky. Celebrate the beloved game's 30th anniversary with this 30 year old whiskey! 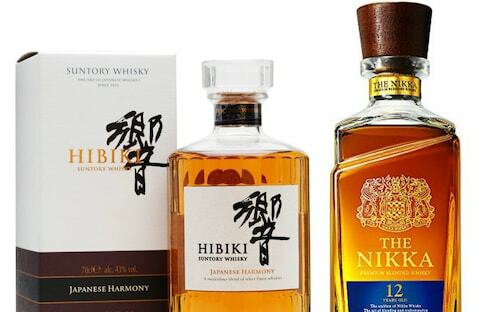 Pre-orders are being accepted by Japanese liquor retailer Shinanoya for the commemorative Final Fantasy 30th Anniversary whiskey.